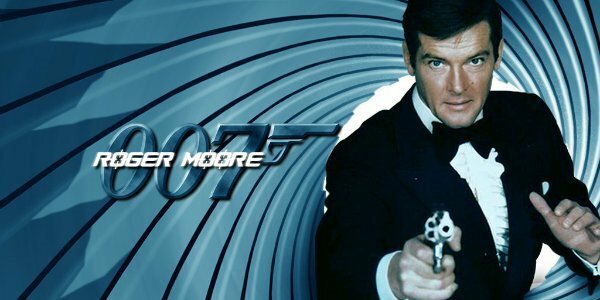 Veteran American actor, Sir Roger Moore, best known as James Bond, has died aged 89. Family sources confirmed the death. “It is with a heavy heart that we must announce our loving father, Sir Roger Moore, has passed away today in Switzerland after a short but brave battle with cancer,” his children said in a statement published on Twitter.